Bhubaneswar: Biju Janata Dal (BJD) on Monday said it will take legal action against Times Now, a leading English news channel, for trying to malign the party by running a story alleging the Odisha’s ruling party received dubious funding from suspicious sources before the 2014 general and Assembly elections. 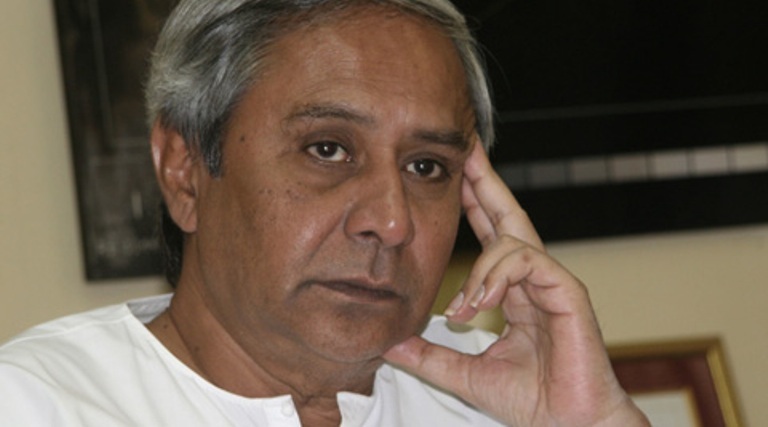 BJD also said that it will take legal recourse against Bharatiya Janata Party (BJP) for its attempt to defame Chief Minister and BJD president Naveen Patnaik. We will send a legal notice to the national news channel, which had telecast a story alleging hawala transactions in BJD and to BJP for holding a press meet on this false story. 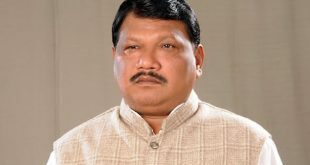 – BJD spokesperson Pratap Deb. 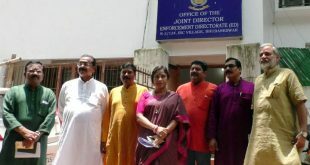 On the other hand, a five-member team of State BJP on Monday moved the Income Tax Commissioner seeking a thorough inquiry into the alleged discrepancies in the data of ruling BJD’s election expenditure. BJP urged to take the matter to the Central Board of Director (Tax). 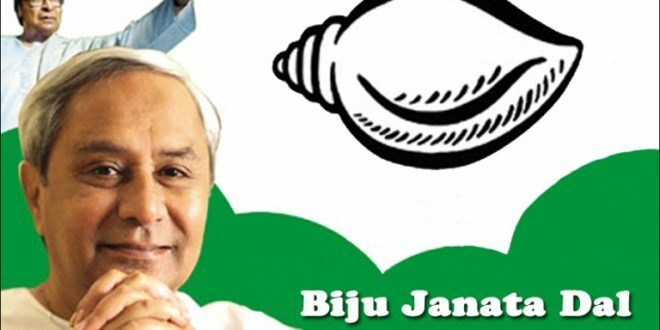 We are also taking the help of law to know the sources of the funds and who deposited the money in BJD account. We urged the Income Tax commissioner to take the matter to Central Board of Director (Tax). – BJP Vice-President Sameer Mohanty.